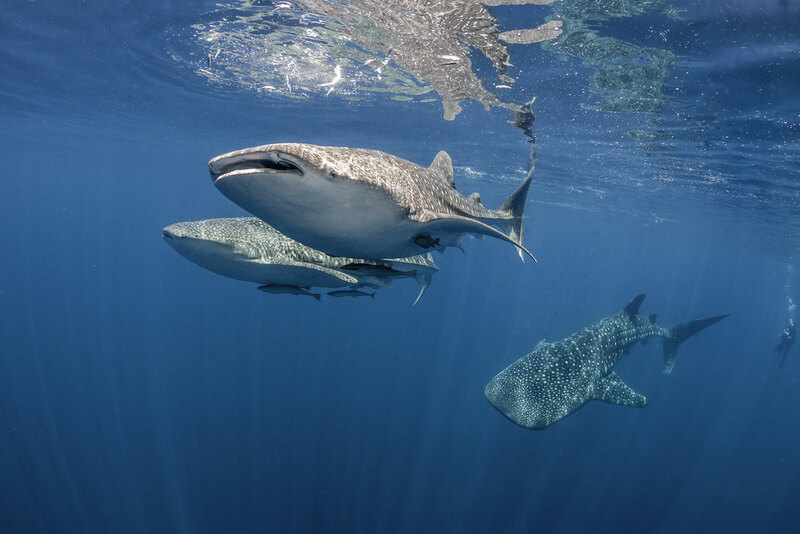 Our new global study shows that whale sharks congregate in specific areas of shallow water, next to steep slopes that quickly give way to areas of much deeper water (usually between 200 metres and 1,000 metres). Second, the steep slopes are known to bring nutrients up to the surface from the deep, which in turn increases the abundance of plankton and attracts large numbers of filter-feeding species. And finally, in shallow water, as well as feeding on coral and fish spawn, the sharks are able to thermoregulate, warming themselves back up after their dives into deep water which gets as cold as 4℃ (39°F). 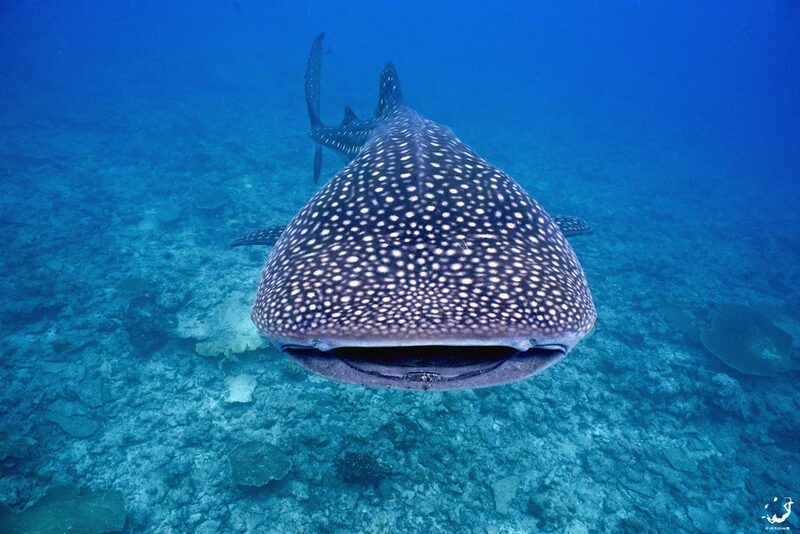 Watch: Why do whale sharks barrel roll? 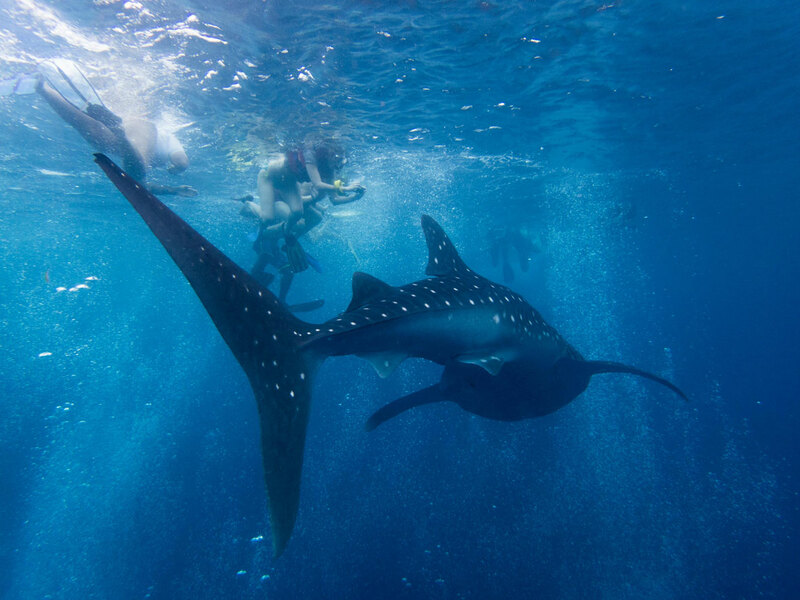 A cruising whale shark meets a turtle in the tropical waters of the Indian Ocean and pulls off an impressive barrel roll. But what does it mean? 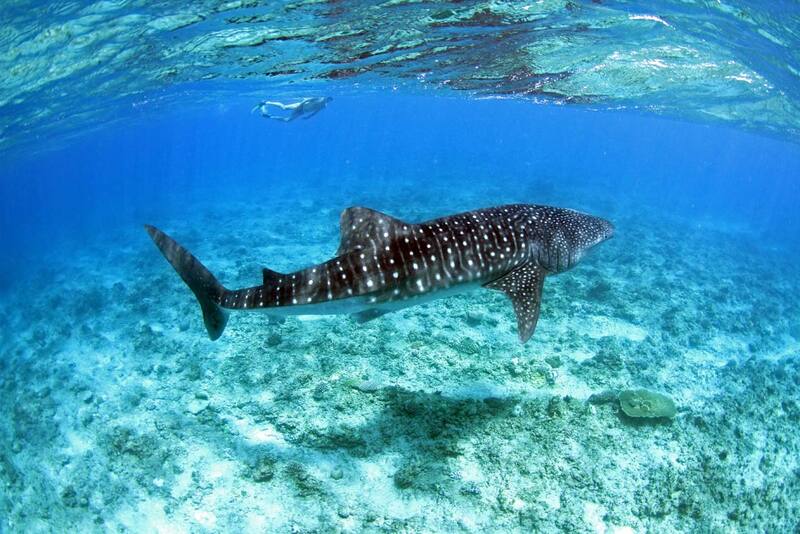 Not all sharks are fast-paced ambush hunters. When you're the world's biggest fish, you can afford to take things nice and slow.